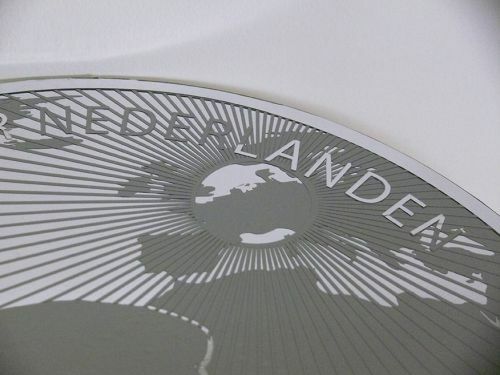 Due to the 100th anniversary of the Peace Palace in The Hague the dutch ministry of finance commisioned several artist to design a proposal. 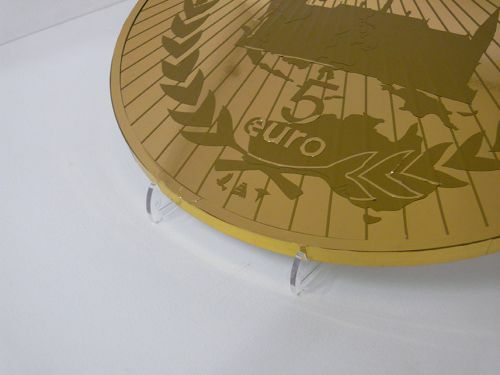 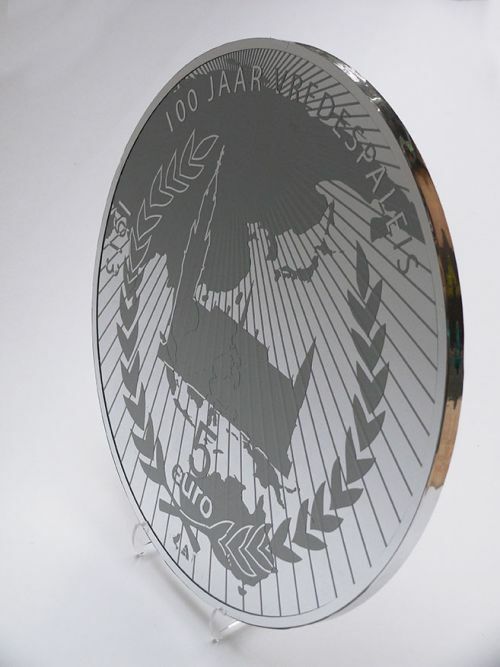 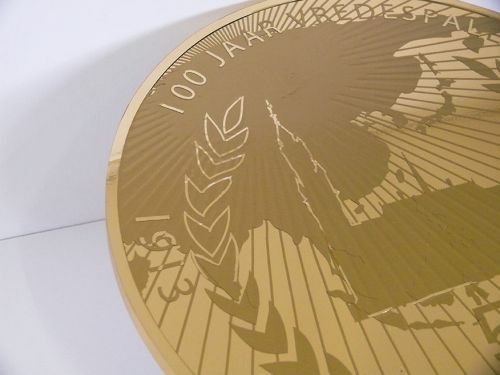 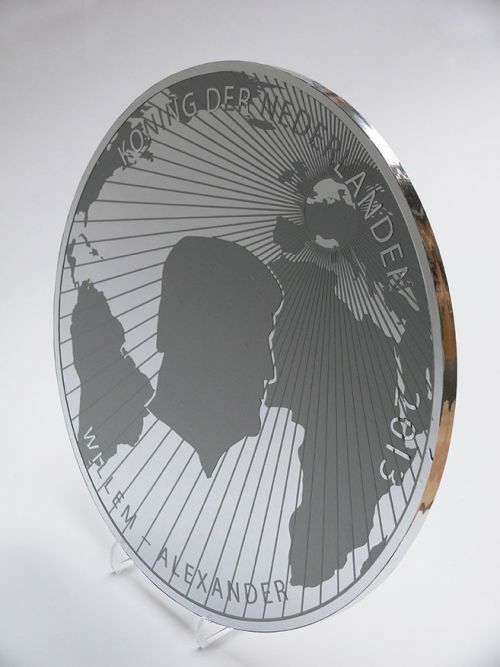 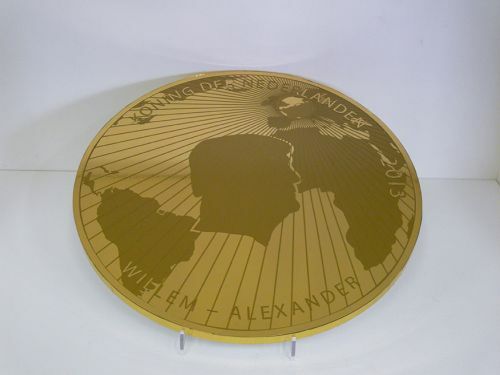 The coin shows the sun of justice shining from the Netherlands over the rest of the world. 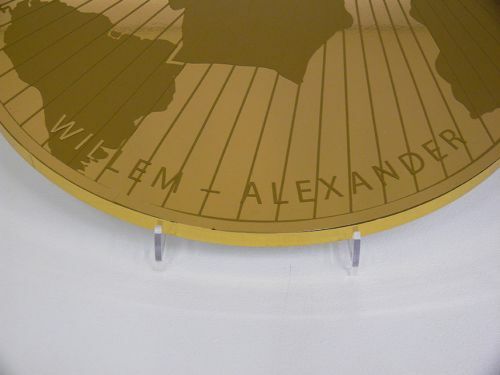 The design was not executed.